Insurance companies are far too quick to offer sub-par settlements in their own (or their client’s) best interest, but those settlements almost never cover the full cost or provide due compensation for your injuries. 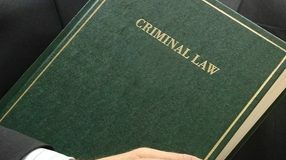 Here are a few reasons why you should always work with a competent legal team when seeking damages for personal injury. Most insurance companies fail to take into account the level of both physical and emotional damage that injuries due to negligence inflict. They love to place an arbitrary value on the severity of the injury. This is why you need a team of experienced personal injury lawyers on your side. 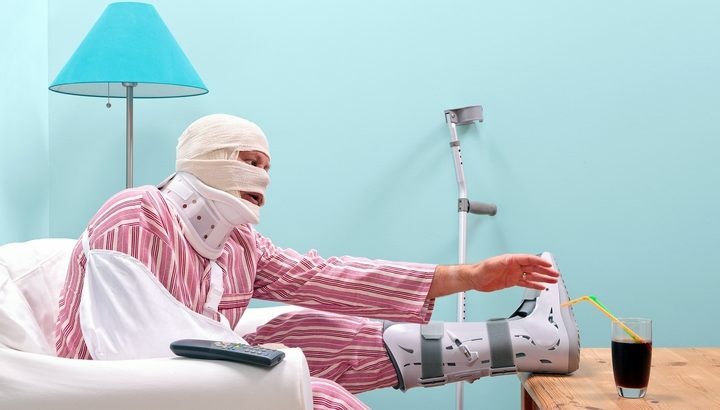 Insurance companies have attorneys on staff who are ready and willing to fight for them and will use any legal means to protect themselves when a person becomes injured. You deserve the same. Insurance companies often fail to acknowledge the full reach of a physical injury and the ongoing treatment your injury will require. 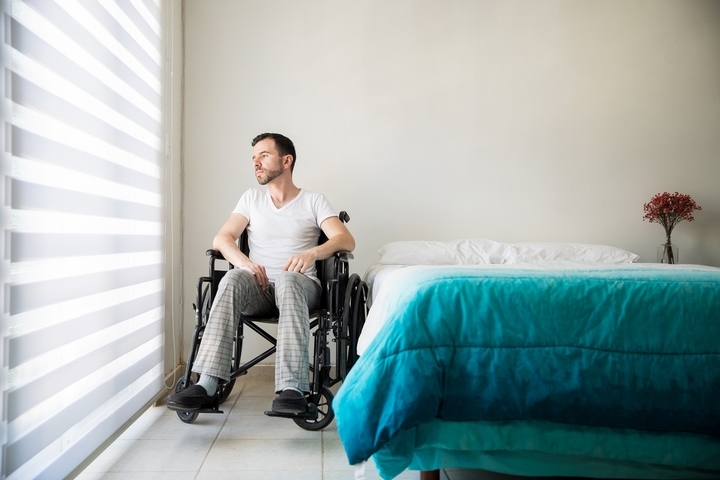 Physical injuries can affect your ability to function and can lead to lasting physical and mental disabilities (like brain damage) that will require lifelong treatment and care. 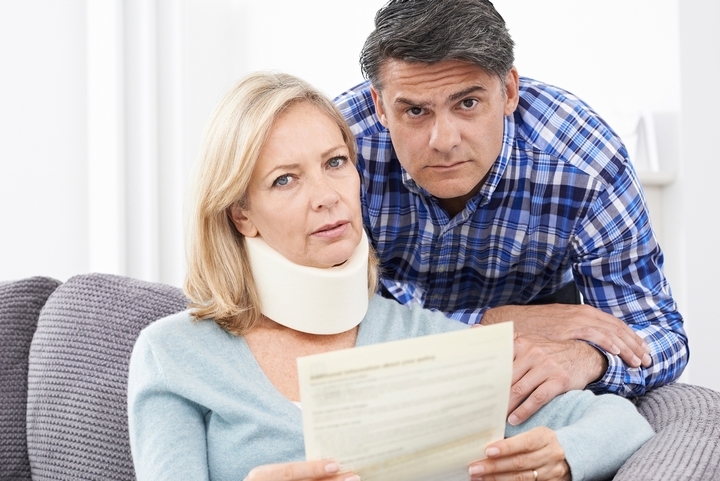 There are many types of psychological injuries, most of which the average insurance adjuster will conveniently skirt when assessing damages. Your personal injury team has the resources and expertise to show the far-reaching effects of physical pain, and the frustration associated with the physical limitations of an injury can impact your emotional well-being. 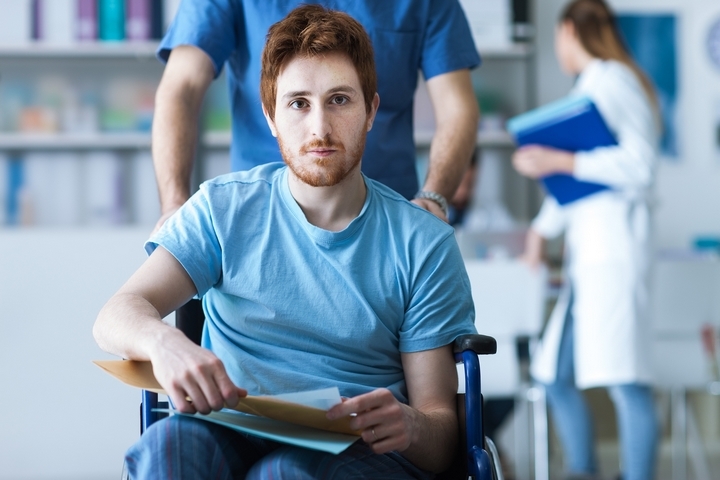 If you are suffering post-traumatic stress after an injury, you deserve compensation for its effects and any treatment (one-time or ongoing) that it may require. A competent personal injury lawyer has the ability to call in expert witnesses who can assess your situation and make recommendations that lead to you getting the compensation and care you need to adequately deal with the emotional trauma of a personal injury. If you are experiencing any of the above conditions or any other emotional difficulty that you believe to be the direct result of your injury, don’t wait to seek help obtaining compensation for psychological injuries. Call a qualified personal injury attorney or lawyer’s group today. Your enjoyment of life, your physical recovery, and your continued emotional well-being hinge on taking fast and deliberate action to hold the negligent party fully accountable for your injury. By seeking sound legal help right now, you help ensure a future wherein your needs are fully met, you get on the road to recovery quickly, and never have to worry about out-of-pocket costs to treat your injury. 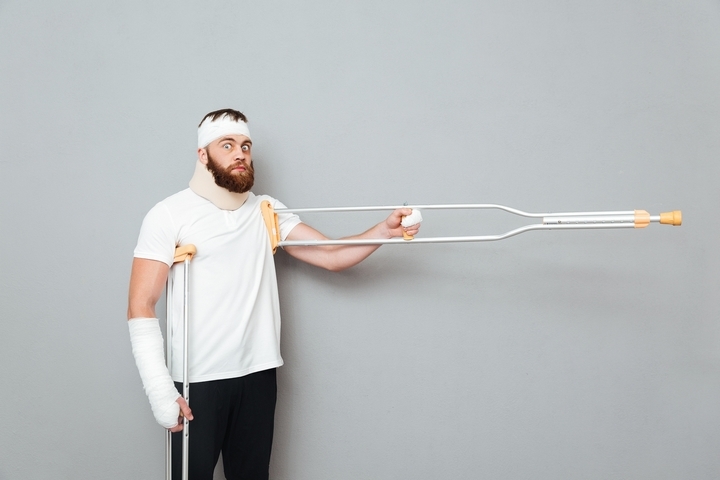 The law limits the amount of time you have to seek damages after an injury. It is imperative that you take action now and contact a qualified Canadian personal injury law firm for help collecting on your injury. Don’t sacrifice compensation that you are owed and don’t accept any insurance settlement without at least speaking to a lawyer first.